A significant milestone was achieved today in the California cap-and-trade market. For the first time, the California Air Resources Board (ARB) considered a land-based carbon offset protocol that will allow U.S. rice growers to earn additional revenue for reducing greenhouse gas emissions from cultivation. This is a big deal. 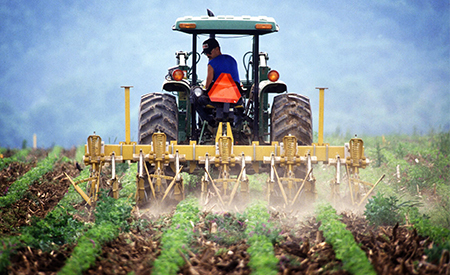 U.S. agriculture has tremendous potential to not only provide the nation with the food we eat, but also the climate solutions we need to sustain our growth. 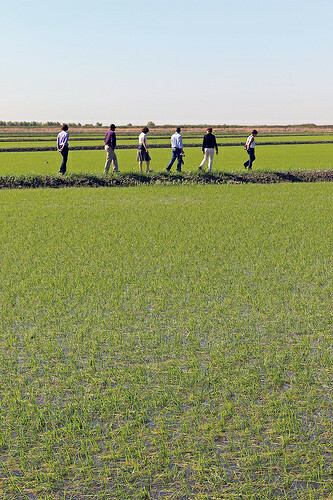 The protocol covers rice cultivation practices in both the Sacramento Valley of California and the Mississippi River Valley, which encompasses Missouri, Arkansas, Mississippi and Louisiana. Growers here can implement any combination of three practices – dry seeding, early drainage or alternate wetting and drying – and collect data to be independently verified to create a carbon credit.